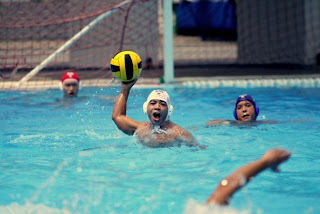 teamNUS Water Polo: Be a Man! This is your vice-captain Logan in the day. Damn man. turn pple, steal balls and does sai kang. Now that's what we call a real ladies' man! poach the coach and watch the loach.